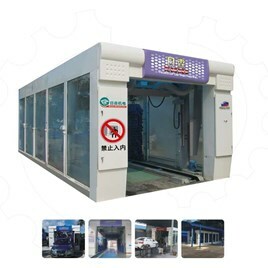 1.Hot-dip galvanized steel frame can keep the whole machine stable and long life use. 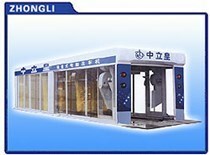 2.PLC electronic control system can easy to operate and maintenance. 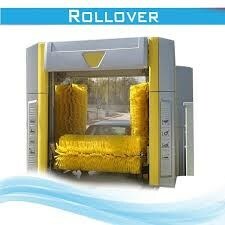 3.The dovetail foam and nylon brushes keep the bus body no damage and quite clean. 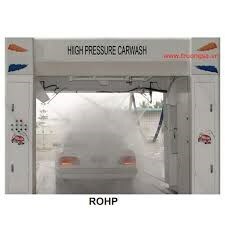 4.High pressure water washing and shampoo sprinkling. 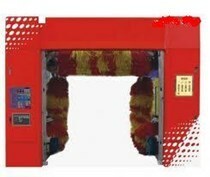 5.Main parts and motors from abroad keep the machine great running performance. 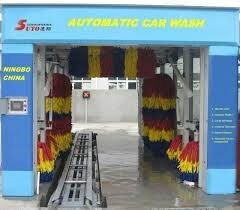 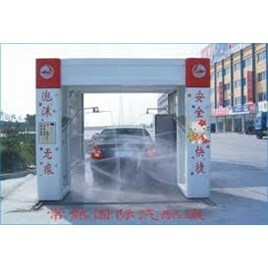 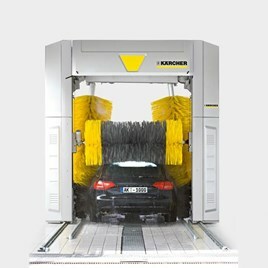 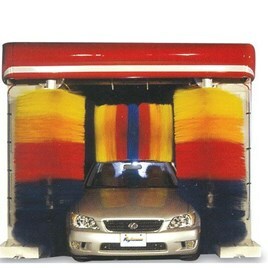 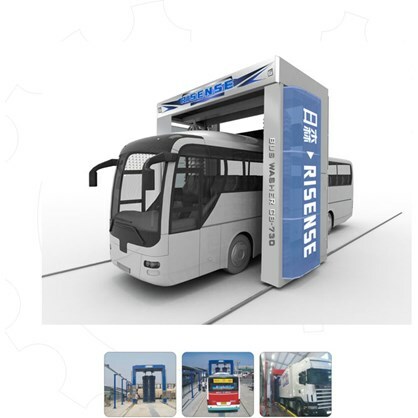 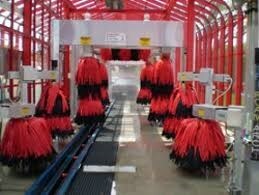 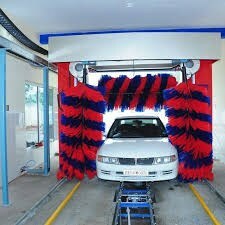 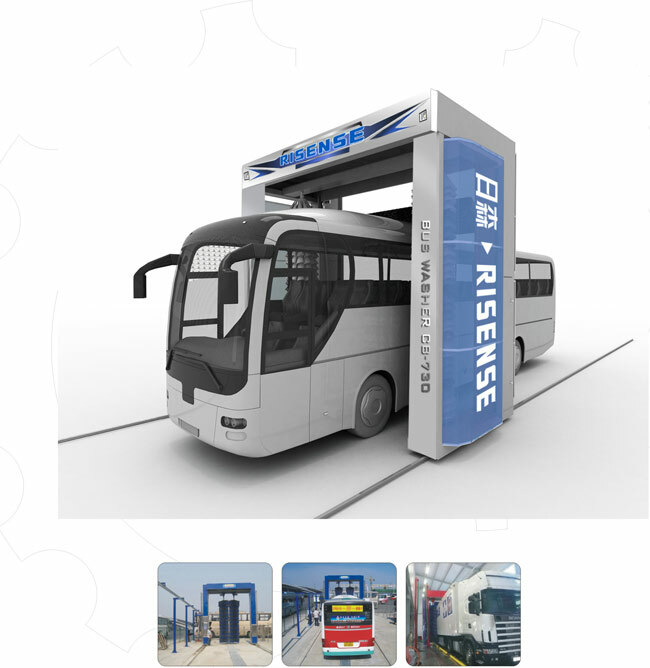 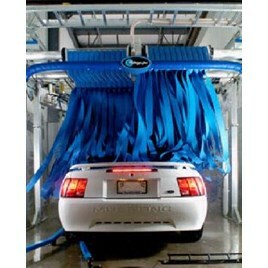 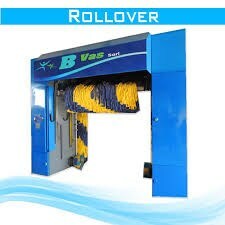 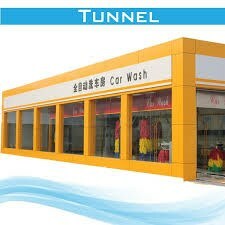 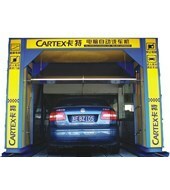 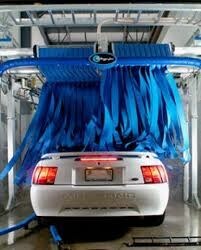 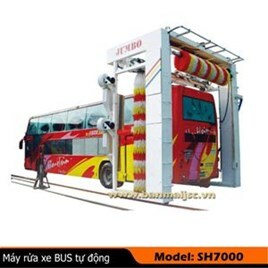 6.Its ideal for bus wash and repair center, logistics company and public transport company.